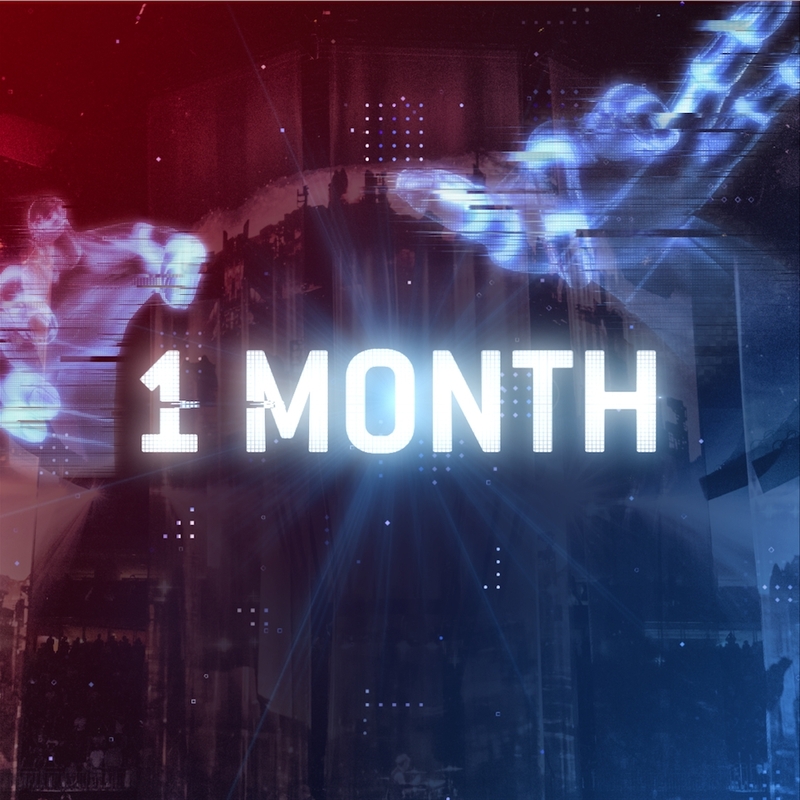 One month to go until MUSE: Drones World Tour is released! The film is a one-night only event, in cinemas worldwide, on Thursday 12 July 2018. 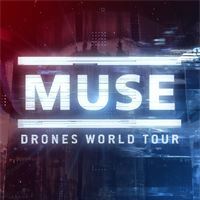 One month until MUSE: Drones World Tour is released!